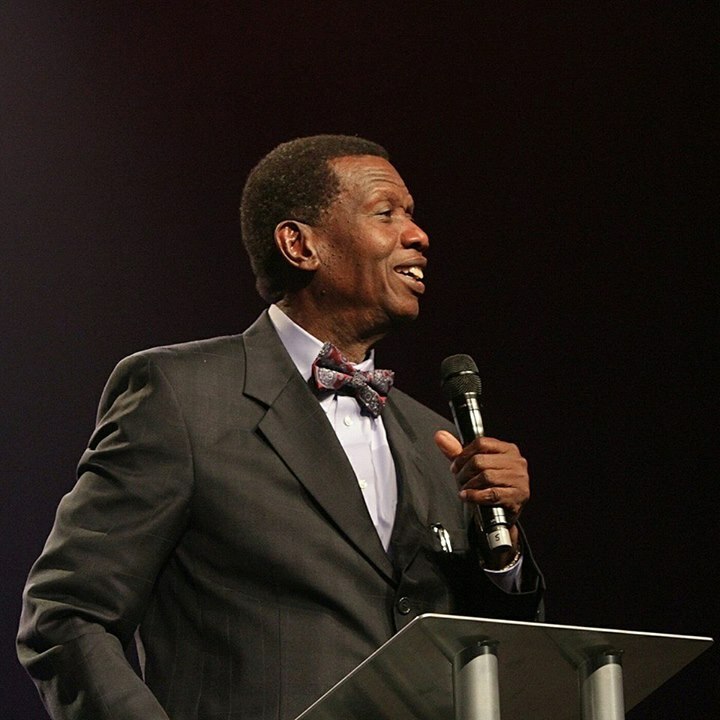 Pastor Enoch Adeboye, preaching a sermon titled; ‘The yoke-destroyer’, enumerated three different kinds of yoke that truncate one’s dream of nosy future to include; physical yoke, material yoke and spiritual yoke, explaining that the Holy Spirit is the only yoke destroyer that is able to destroy any form of yoke in any man’s life. He further challenged the congregation to be filled with the power of the Holy Spirit and be agents of God who will be breaking yokes, noting that there were certain forces or challenges of life that human beings cannot solve by their own efforts except through the help of the Holy Spirit. Drawing inspirations from the Holy Bible, where many persons were said to have undergone several life-threatening challenges, he narrated that a high profile woman who was an executive of the West African Examinations Council, WAEC, did everything to seduce him. Pastor Adeboye explained that he took the matter to then Inspector General of Police who immediately invited the woman and her husband to his office. After the meeting, the randy woman was banned from entering the Redemption Camp or ever making passes at the man of God. “But that measure didn’t stop her. I travelled to London without telling anybody, to work on the church’s devotional, Open Heaven. As soon as I settled down in the room, the telephone rang and the voice at the other end said: “welcome to London. I am coming in 15 minutes,” the cleric continued, wondering why his audience responded with laughter. “There is a Police station a few meters from where I stayed and she must have known that because she didn’t come but kept calling me. “Anyone hindering my progress, before this month is over, Holy Spirit send down Your fire to consume them”. And spontaneously, the huge crowd of worshippers responded with over 15 minutes of violent supplications to the Most High God.